Published: February 06, 2019 10:04 Mythily Ramachandran, Special to tabloid! Mammootty’s fans could not have asked for more with two back-to-back releases from their idol. Coming close on the heels of ‘Peranbu’ is Telugu and Malayalam film ‘Yatra,’ directed by Mahi V Raghav. Raghav’s story is based on events from the life of former Chief Minister of Andhra Pradesh, the late Dr YS Rajasekhara Reddy. The movie focuses on the padayatra (walkathon) he embarked on. Reddy walked 1,475km over 68 hot, summer days to meet the common man and earn a place in their hearts. It’s the second time Mammooty is playing a real-life character after his role as Dr Babasaheb Ambedkar in the movie of the same name, for which he won the Indian National Award in 1999. 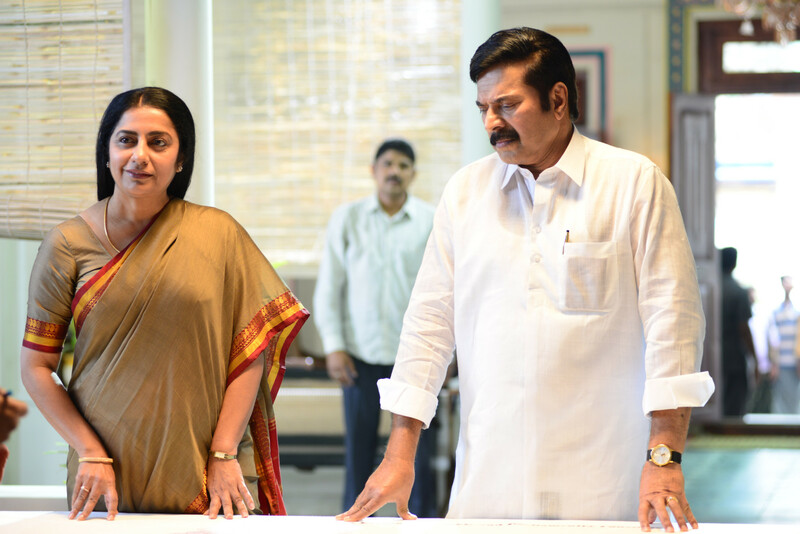 ‘Yatra’ brings Mammootty back to Telugu cinema after 23 years; his last one was ‘Swathikiranam’ in 1992. Raghav, who has directed three films, was fascinated by Reddy as a politician. “He is an inspiring leader known for his loyalty, humility and kindness,” he said. Reddy’s health insurance programme, Rajiv Arogya Shree, enabled the poor to have access to the best in hospital care. 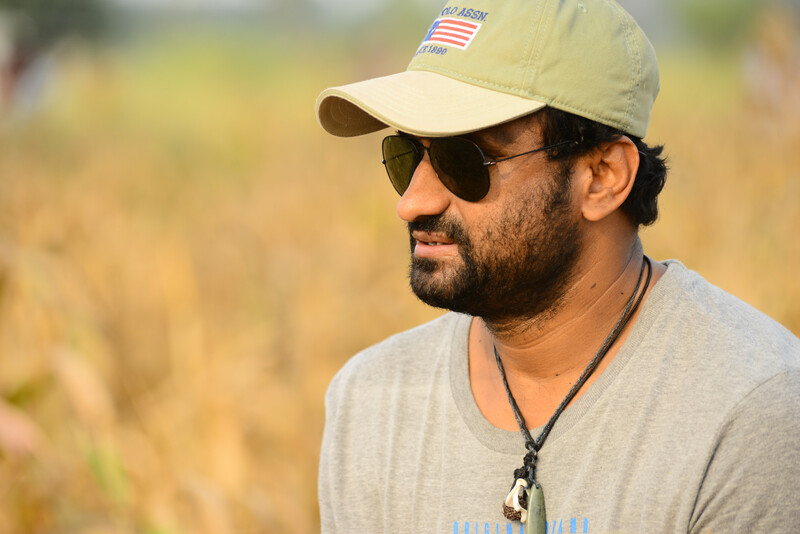 An MBA graduate who has held 17 jobs around the world — including cutting asparagus on a farm to counting stock in a warehouse — Raghav finally found an anchor in the movie industry in 2009 as the producer of ‘Villagelo Vinayakudu.’ After producing his second, ‘Kudirithe Kappu Coffee’, Raghav turned director with ‘Paathshala’ in 2014. His sophomore ‘Anando Brahma’ released in 2017. Having watched Mammootty’s films like ‘Thaniyavarthanam’, ‘Thalapathy’ and ‘Ponthan Mada,’ this fan could not visualise anyone else but Mammootty in the shoes of Reddy. Working with the legend was a memorable experience, Raghav added. “I admire him for treating every film like his first one. With his experience of over 370 films, there is nothing left for him to prove,” he said. 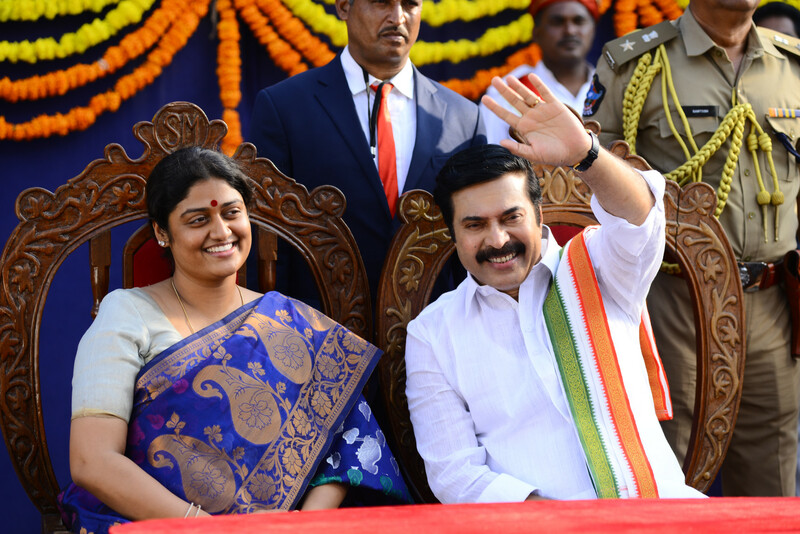 Mammootty wrote his Telugu dialogues in Malayalam and came well prepared to the sets. There was an assistant guiding him through the diction and Mammootty dubbed it himself in Telugu. It was on Mammootty’s suggestion that this Telugu film was also dubbed in Malayalam and Tamil. Raghav said that Mammootty soaked into the character of Reddy and has interpreted him in his way. “Recently I watched ‘Peranbu’ and was amazed to see how he lends a distinct identity to every role he plays. There is no spill over of any other character, be it Balan of ‘Thaniyavarthanam or Devaraj of ‘Thalapathy’ or Mada of ‘Ponthan Mada,’” he said. From discussions on films and long conversations on spiritualism, Raghav treasures the experience with Mammotty. Shot in Hyderabad, ‘Yatra’ also stars Suhasini Maniratnam, Jagapathi Babu, Nasser, Rao Ramesh, Posani Krishna Murali, Anasuya and Sachin Khedekar. ‘Yatra’, produced by Vijay Chilla and Shashi Devi Reddy, releases in UAE on February 7.